Learning to invest in real estate is just like any other business or career: It takes time to get good at it. Too many people get frustrated very easily and give up, and this is not only the case with real estate. 1. Have a master rental property analysis spreadsheet. Create an Excel spreadsheet to analyze any and all possible deals. That’s right — you’re not going to buy the first rental property you see this year. Start with the Fair Market Value (FMV), money down, improvements and mortgage/carrying cost — then move it through rental income, expenses and wrap it up with a cash-on-cash ROI figure. Run every property through the gauntlet of your spread­sheet. If, after putting the numbers into all the columns, the ROI isn’t good or it’s not in your favor, move on to the next property. Base your decision on the key factors generated by your spreadsheet. This is why you took fifth-grade math — embrace it. Too many investors get emotional about their purchase and even envision themselves living in the rental property they’re ana­lyzing. This is a terrible mistake. In these situations, the investor often over-improves the property, investing far too much time or capital and blowing their ROI out of the water. Don’t think your rental property needs granite counter­tops; instead, realize you aren’t buying a property, you’re buying numbers. What do your dollars get you in “dollars and cents?” Remember, it’s not about your personal wants and needs; it’s about how much you can make off the property. Pouring a lot more money into the property to get a higher rental rate can backfire. Let me say that again: Do your research, then do it again. I see so many new investorsbuy the first rental they see. Take your time. Also, don’t look at a property as to “Why shouldn’t I get this?” Look at it as to “Why should I get this property?” Make the numbers prove it to you. Don’t assume you’re going to buy it unless you find something wrong with it. 4. Buy local if you can. The words “if you can” are the key. Don’t get hyperfocused on buying local so you can check on the property. It’s far more important to buy quality rental properties (good bones, reputable location, ease of upkeep, etc.) rather than local. But, if you’re living in an area where there’s a strong rental market with legitimate returns on investment (that aren’t dependent on putting down a fortune), consider yourself lucky. 5. Learn to manage your property manager. Unless you’re a full-time real estate investor and one tough SOB, get a property manager. If you don’t have the temperament to be tough and start eviction proceedings three days after a tenant is late, have a personal intervention with yourself. You may not be cut out to be a property manager even if the property is local. You may not have the time, skills or system to be your own property manager. Be a realist. Your time could be better spent looking for other rentals, doing the books or running your business. With that said, always — and I mean always — have a budget in your rental property analysis for a property manager (approx­imately 10 percent of gross rents). Even if you have visions of grandeur and start managing, you want the budget to stick in a property manager. I recently met with a client who had five properties in four states. They were great properties, but look at the inefficiency (and headaches) of registering an LLC in four states, doing four state tax returns, having four different prop­erty managers, four different trips to at least occasionally check on your rentals and four different rental markets to understand and follow. Perhaps when you have 25-plus rentals and can afford to make your full-time job managing your rentals and property managers, then you can tackle four or more markets. 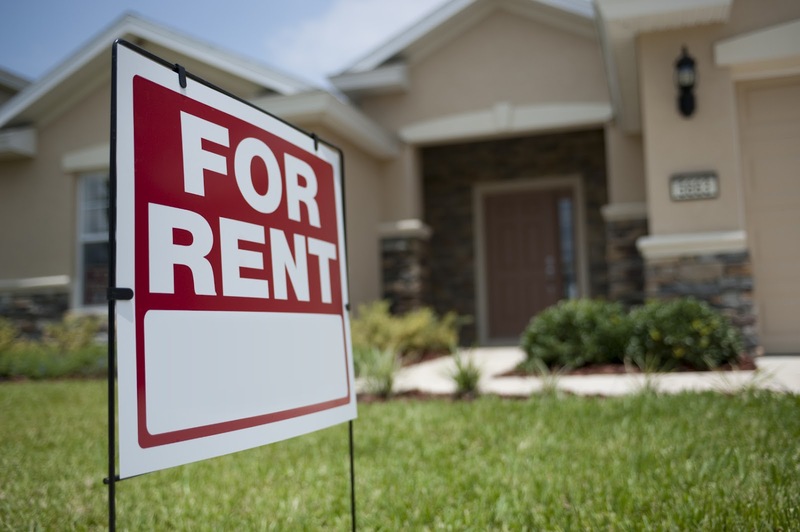 For now, purchase rental properties in just one or two markets, or “bundle” as it’s called. Using this type of bun­dling, your property managers can handle a few properties at the same time. You’ll also save travel time and expenses. Plus, you can familiarize yourself with a few good locations rath­er than having properties scattered all over the place. You can also be more efficient with your tax and legal planning and save a lot of time and money by bundling.